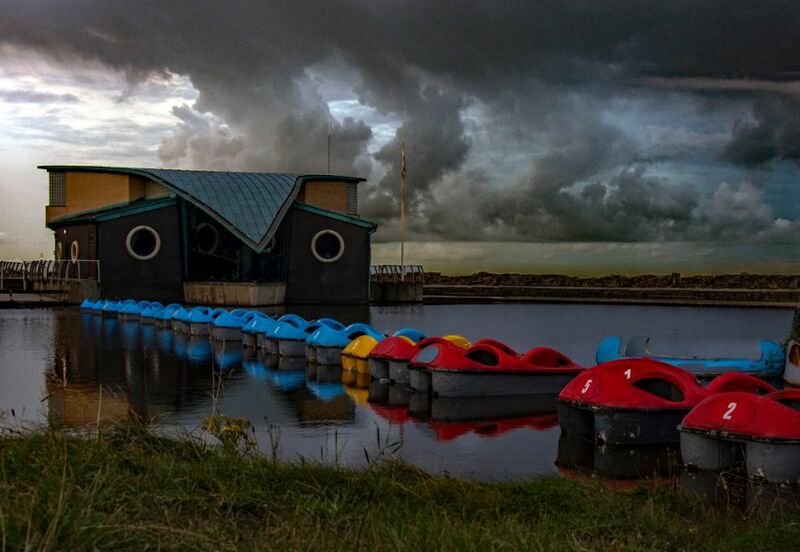 H.C. Stormy boating pond. Ray Bell. Judge: Sue Merrington. : Chester - le - Street Camera Club.